On the last Tuesday of each month, I'll be posting the next entry in my List of Shame marathon, which will continue all year. If you're curious about the films being covered in upcoming months, check out this post. 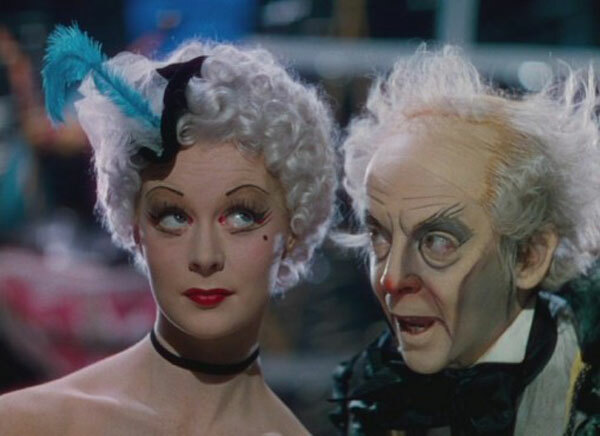 My first choice for the ongoing series is The Red Shoes, the acclaimed ballet from Directors Michael Powell and Emric Pressburger. Nominated for five Oscars including Best Picture, this 1948 production has earned many fans over the years with its striking colors and over-the-top melodrama. While ballet isn't really an interest for me, I'd heard enough raves to justify giving it a shot. Did the art direction win me over? Let's check out the questions and find out the answer! 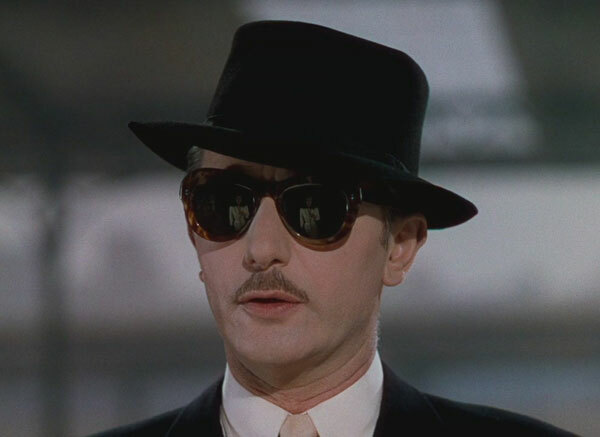 Ballet master Boris Lermontov (Anton Walbrook) is preparing for his next big production and auditioning new dancers. One of them is the red-haired Victoria Page (Moria Shearer), who he dismisses initially but eventually accepts for his group. Meanwhile, aspiring young composer Julian Craster (Marius Goring) pushes his way into the troupe. He's written a new production called "The Red Shoes", and Lermontov presents it with Page as the lead. She becomes a major star, but a burgeoning romance with Craster might create serious tensions with the boss. Lermontov demands complete loyalty from his dancers, so their love has the potential to generate a rift that could lead to unfortunate consequences. Why has it taken me so long to see this movie? The main reason was the subject matter, which didn't sound very exciting. While I don't mind slow-moving films, the focus on ballet dancers made me skip it for a long time. Another issue is the melodrama genre, which I'll admit is not my favorite. The combination of both of these elements kept me from giving The Red Shoes a chance prior to this series. I'm also not that familiar with the works of Powell and Pressburger. I have seen Powell's notorious Peeping Tom, which arrived much later and basically killed his career. Their films are a definite blind spot for me, which makes this movie a perfect choice for this series. Does the story hold up well today? This is a tricky question that I could answer differently based on my focus. If I'm just considering the central elements of the story (the romance and actions of the characters), this film does not hold up very well and seems old-fashioned. The love story comes out of nowhere, and Victoria's ultimate decision makes little sense when you consider her ambition early in the movie. On the other hand, the images from the productions, especially the major "Red Shoes" sequence, remain startling today. These scenes are remarkable and almost made the entire viewing worthwhile. It's clear that David Lynch may have been inspired by some of this material, which reminds me of his craziest scenes from Twin Peaks and Inland Empire. Powell and Pressburger take us into a dream-like world that shifts dramatically from what the audience would likely see during the ballet. Once again, the answer depends on the specific character. Anton Wolbrook is excellent as Lermontov and easily the most interesting character. Unlike the idealistic Page and Craster, he understands the cruel realities of the business and takes a cold approach to his craft. When a veteran dancer gets married, he turns his back on her and moves onto the next star. Lermontov is an intriguing figure because he can't be placed simply into a specific character type. On one hand, he's a controlling leader who treats his dancers horribly, but he also supports them and helps them succeed. Unfortunately, Wolbrook is the exception. Moira Shearer is an excellent dancer, but she performs only adequately when forced to convey emotion. The love story with Craster is uninteresting and hard to believe, and we don't really care if they get together or not. Lermontov is the one character who moves beyond the spectacle and becomes a full-fledged individual. The obvious answer is the Red Shoes ballet sequence, which arrives right in the middle of the movie. Standing on its own, it's a brilliantly composed performance that goes well beyond anything I could describe. It's impossible to do justice to the man created out of paper who dances with Victoria. The colors are especially sharp in these scenes, particularly on the restored DVD. The downside of these moments is that there's still an hour to go after them. We can only go down from there, and nothing that follows comes even close to matching the Red Shoes ballet. The love story is dull and lacks the punch of the first hour. Even the conflict between Victoria's dancing and her home life feels strange and doesn't fit with her behavior in the rest of the movie. The final scene is laughably ridiculous and becomes far too melodramatic to generate any powerful emotions. How does this beloved film live up to the hype? 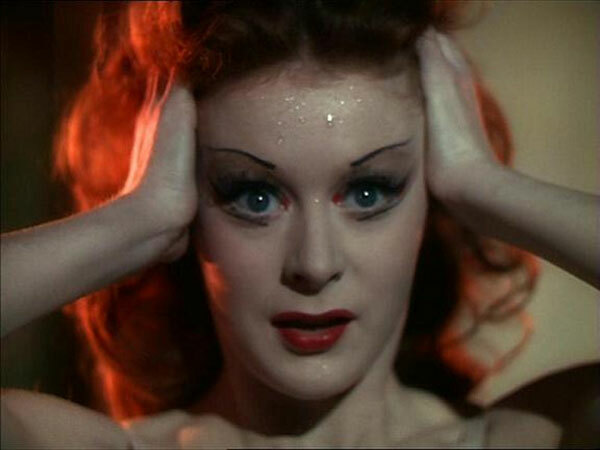 The Red Shoes delivers remarkable imagery, especially during the dance sequences and big performances. However, it's also a disappointing effort because that excitement doesn't carry throughout the 133-minute running time. It's the type of movie that draws avid fans because it's an original piece of art, particularly in certain scenes. I don't regret seeing this film and believe it's worth a viewing from any movie fan. However, the stunning visuals can only carry it so far when you consider the entire picture. Powell and Pressburger craft an interesting movie that offers unconvincing drama but will stick with you for a long time. I watched this just about a year ago after hearing that Black Swan had drawn so much inspiration from it. The ballet sequence really is almost mind-blowing given that it was 1948. It's definitely what will stick with me about this film for years. John, I agree that some of the visuals in the ballet sequence are amazing. It took some serious technical expertise to pull that together, especially given the capabilities in 1948. There's really nothing like it. Yeah, our two opinions are as one on this. The dancing is brilliant. Other than that, the dancing is brilliant. Like you, I buy the relationship between her and Lermentov. I remember at the end of the film being so surprised by the romance angle that my eyebrows went up to the top of their range. 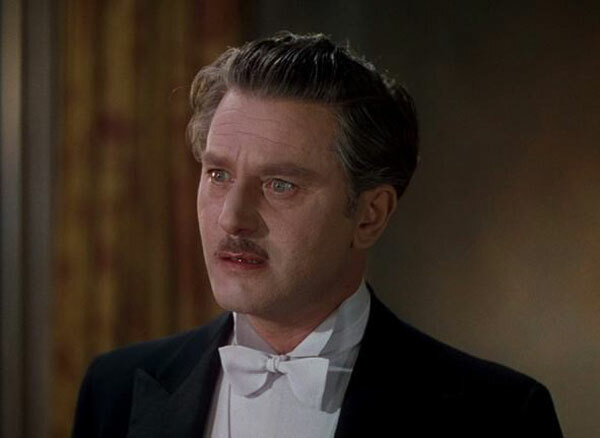 Black Narcissus and The Life and Death of Colonel Blimp are far better examples of what Powell and Pressburger could do. Well said, Steve. During the first romantic scenes, it took me a minute to even realize that it was the composer with her. If we don't buy into this romance, then the final conflict ends up just being silly. I definitely want to check out more of the Powell and Pressburger movies in the future. They did a marathon on Filmspotting a little while back, and a lot of those films sounded excellent. Thanks! My god you are so wrong about this film. It is THE greatest artistic ambition/backstage drama. Perfect in every way. I can give you the point about the ambition/backstage drama part of it. 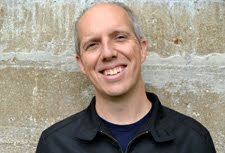 But here's the big question to ask: Does the love story work? If it doesn't, then the major conflict in the last act of the movie fails. She's an amazing dancer and thrives under Lermontov, but the romance falls flat. So the conflict between dancing and home falls short because it's uninteresting. Like I said in the post, I really enjoyed the ballet performances and Walbrook, but it doesn't stand up as a complete whole for me. Thanks! But yeah, the ballet is phenomenal. Bob, I see your point about the big and emotional side of the movie. I'll admit that melodrama isn't my favorite genre, and that feeling definitely played a role in my thoughts about the Red Shoes. Even so, it was still worth seeing. Thanks! 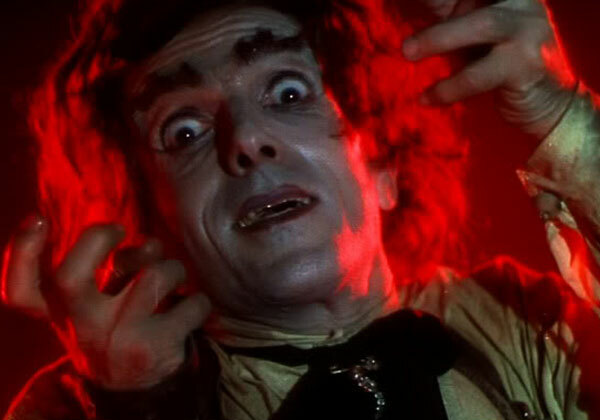 You felt very similar to how I felt when I reviewed The Red Shoes (http://www.impassionedcinema.com/movie-review/the-red-shoes-review/) It has a large fanbase I guess, but it just wasn't for me. The love story seems really forced and I don't believe that the shoes were truly magical, which some people believe. Thanks for the write up. Max, I just checked out your review, and I agree with your response. Nice post. I actually hadn't really thought too much on whether the shoes were magical. I may have to do some reading on that side of it. Thanks! Great post. I was checking continuously this blog and I’m impressed! Extremely useful information specifically the last part I care for such information a lot. I was seeking this certain information for a very long time. Thank you and good luck. Thanks Merrell! Glad you enjoyed it.